We’ve been in full Valentine mode at the nature center lately, with corny animal valentines to boot. 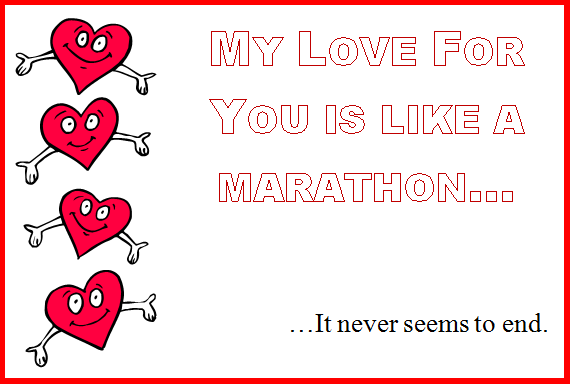 (Really, the corn snake’s says “Call me corny, but I love you!”) So, in the spirit of sharing the love I created some running-themed valentines to share with you and your running loved ones. Due to space concerns I only included a few ideas below, but feel free to make your own! 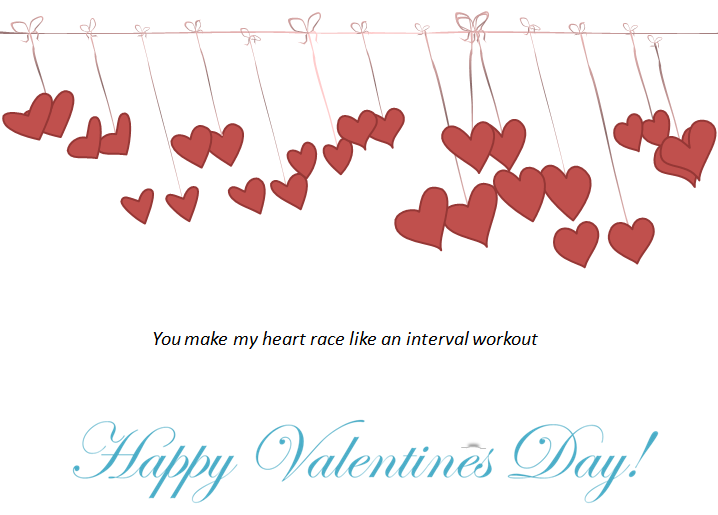 Your love is like Body Glide for my soul.